I've only seen the Anne movies and TV adaptations so this entire book was a surprise. There are plots and characters in this book that we never see in any of the versions on-screen. At first, that really rubbed me the wrong way because I didn't know some of these new characters. Then, I was annoyed that the movies and TV shows left out such important people and such a huge part of Anne's life that greatly influenced her as a character, although, I completely understand why. 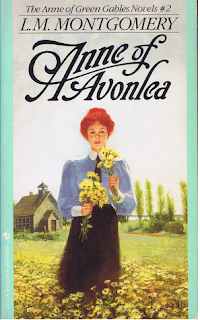 I settled on being happy that I had found a secret treasure with my beloved Anne and the characters of Avonlea. Any friend of Anne's is a friend of mine. 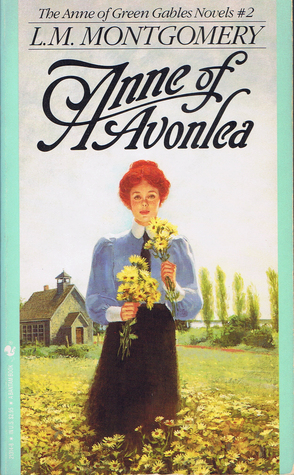 I came to adore this book and honestly each time I read an Anne book I am ashamed that it took me so long to read them. I am pleased that I am finally seeing more of Anne's world.